Today, data protection remains a pain point for many organizations. A big part of that can be attributed to the fact that people and machines are creating massive amounts of data. Also, many businesses have very little tolerance for downtime. So, fast restores are more important than ever. 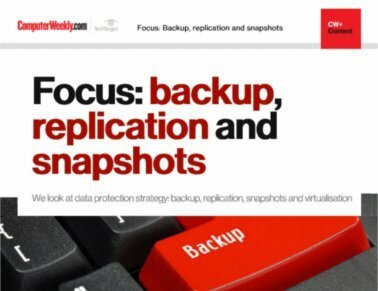 The good news is backup software vendors are responding to their customers' needs, taking steps to address these challenges and streamlining data protection processes beyond just backup. 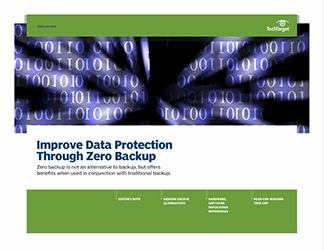 This Drill Down takes a look at how data protection is changing today. 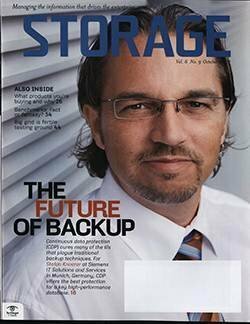 You'll learn how and why backup is converging with other IT technologies and how copy data management differs from traditional backup. 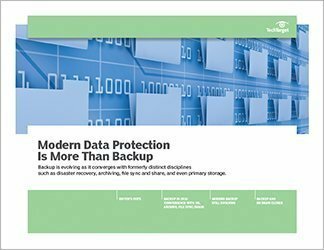 If you are struggling with traditional backup and ready to make a change, this Drill Down is a good place to start.